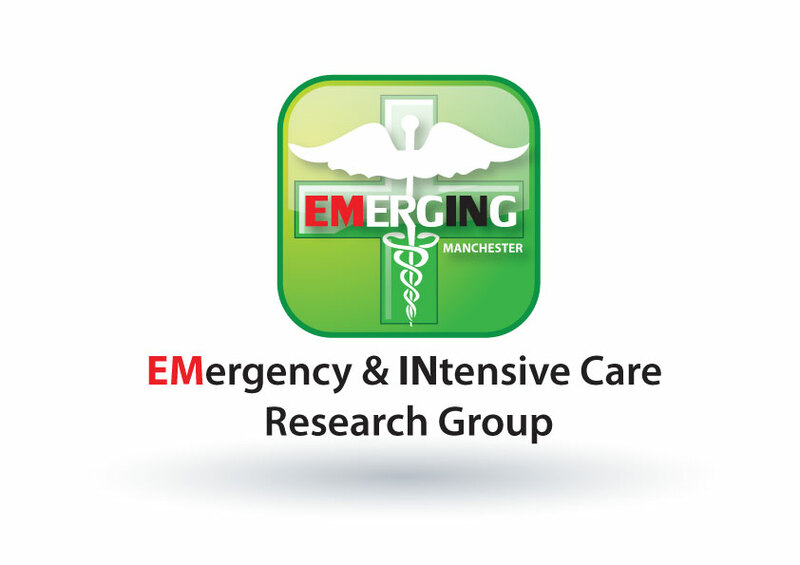 Manchester EMERGING is a collaboration of emergency and intensive care physicians in Manchester. We are based at Central Manchester NHS Foundation trust. The group is led by Dr Rick Body Consultant in Emergency Medicine and Honorary Lecturer at Manchester University. Key members of the team include. We have a track record for producing high quality research going back for almost two decades. Our particular areas of expertise are in diagnostics and clinical decision making. Notable outputs include the CHALICE rule for children’s head injury, which forms the basis for the current NICE guideline; our research into early rule out strategies for cardiac chest pain, which has yielded high impact publications from the dawn of the troponin era to the present era of high sensitivity troponins. We have a particular desire to produce clinically relevant, pragmatic research that can positively impact upon patient care in the ED. Our group has had notable successes in this area for over many years, yielding high impact publications in the Lancet and BMJ. In addition to our interest in cardiac research, we have been working on venous thromboembolism for many years. Dr. Kerstin Hogg’s outputs were notable in this area, and as she left for a prestigious fellowship in Ottawa, her good work has been continued by our latest prodigy, Dr. Dan Horner. We are one of the leading centres for patient recruitment in Emergency Medicine in the UK. Our academic studies have included the MIOPED study for the diagnosis of pulmonary embolism, which included 408 patients recruited exclusively at our centre over 12 months; the EVaMACS study for cardiac chest pain, which included a total of 804 patients in just over 12 months (again exclusively at our centre); the ACT trial for deep venous thromboembolism, which has included over 300 patients within 1 year; and the CHALICE study, which included over 22,000 patients from multiple centres. We also have an excellent track record for recruiting to multicentre studies. CMFT was a top recruiting site nationally for the 3CPO trial and is currently one of the top recruiters for the PROMISE trial, SEPTIFAST and TRAPID-AMI. We welcome approaches from parties that are interested in recruiting at CMFT.